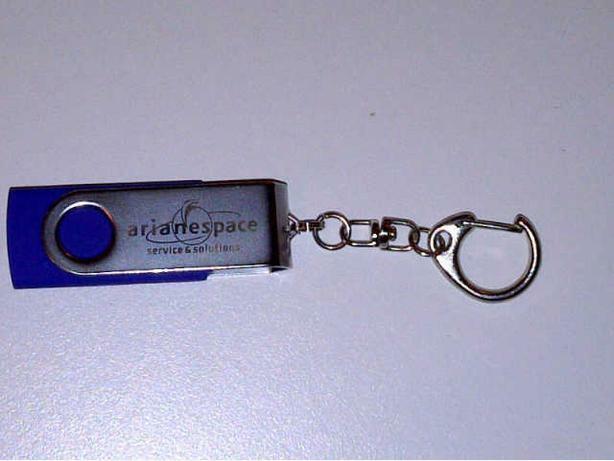 This USB flash drive provides a convenient solution for storing, transferring, sharing multimedia and more. It's ideal for storing lots of great pictures, your favourite music, and important files. Both feature a flip design. One has a key ring loop to attach onto your keychain so you can carry this around with you wherever you go. One comes in a gift box.